Fling Wide the Gates ! 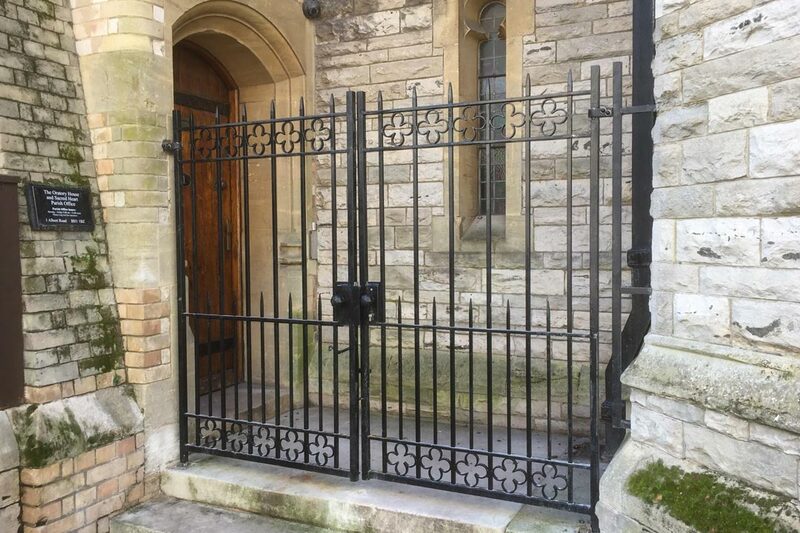 After a long process to design and obtain the necessary approvals, new wrought- iron gates, expertly made by a local firm for the security of the Oratory House and the Parish Hall, have recently been installed. To meet with strict conditions for a Grade II Listed building, they have been designed to look as though they had always been there, employing the quatrefoil motif seen elsewhere on our site. The two sets of gates provide much needed additional security for both the Oratory House and Halls and add a certain degree of elegance & charm in keeping with the building. 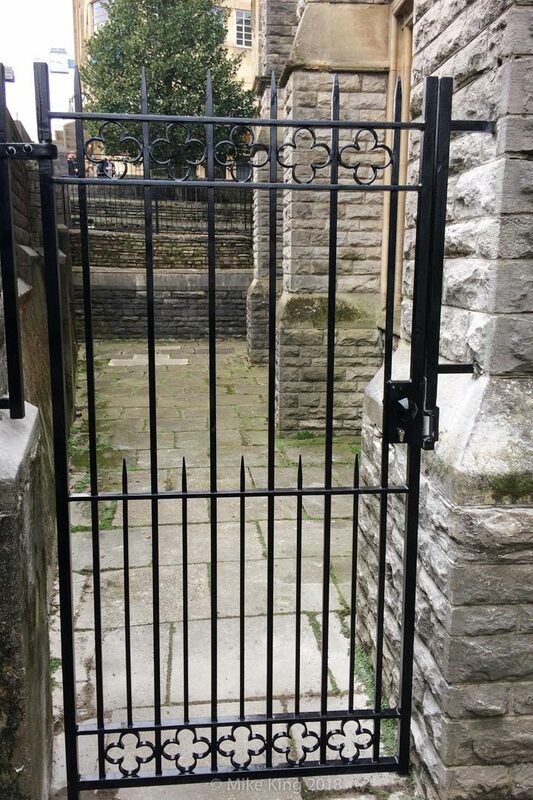 If you would like to donate to the cost of providing these gates, please visit our online donations link or contact one of the Oratory Fathers.